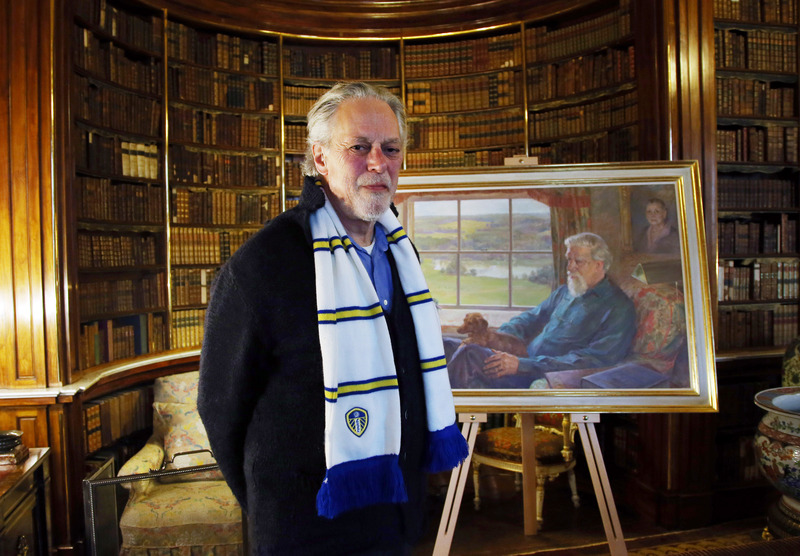 David Lascelles, Earl of Harewood, wears his Leeds colours with pride, as he is announced Honorary President of Leeds United, in this the club’s centenary year. “It really is an honour to be asked to be President of Leeds United. My father held the post for nearly fifty years and my step-mother too for a few months before she died. My father started taking me to Elland Road as a boy and I’ve been a season ticket holder since we won the last First Division Championship in 1992. Posted 1 February 2019 at 9.42am by Lindsey Porter. Filed under: News.